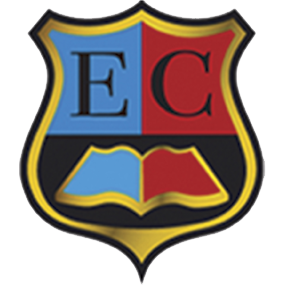 This six-level course gives children a confident start to learning English, and makes lessons a joy for teachers. 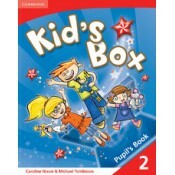 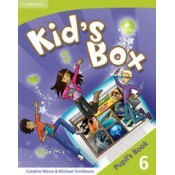 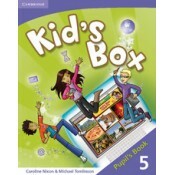 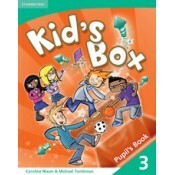 Perfect for general use, Kid's Box also fully covers the syllabus of the Cambridge English: Young Learners (YLE) tests. 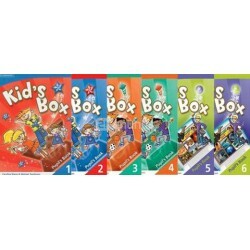 Superb interactive DVDs – of a quality never seen before in the ELT classroom – bring lessons to life and reinforce target language in a fun and memorable way. 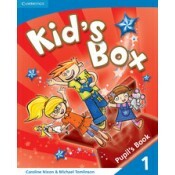 The Level 1 DVD was nominated for a 2009 British Council Innovation Award.